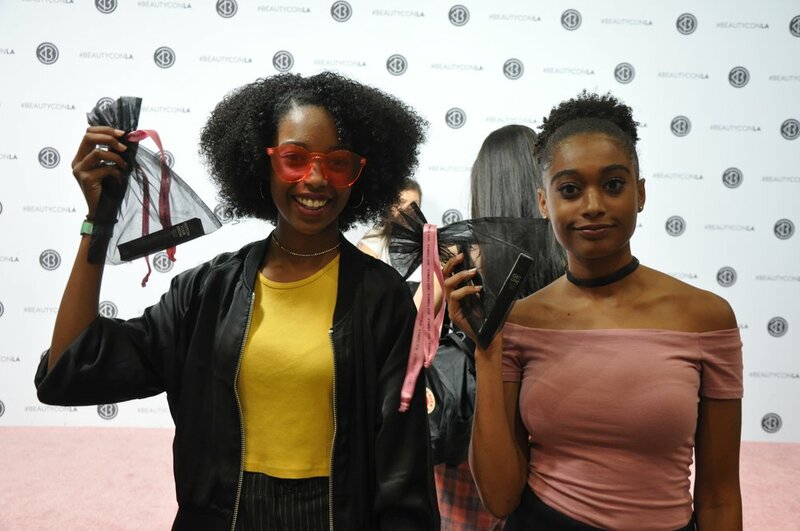 Beautycon LA was such an amazing experience, giving our brands an opportunity to introduce themselves directly to screaming fans who couldn't get enough of our K beauty lines. 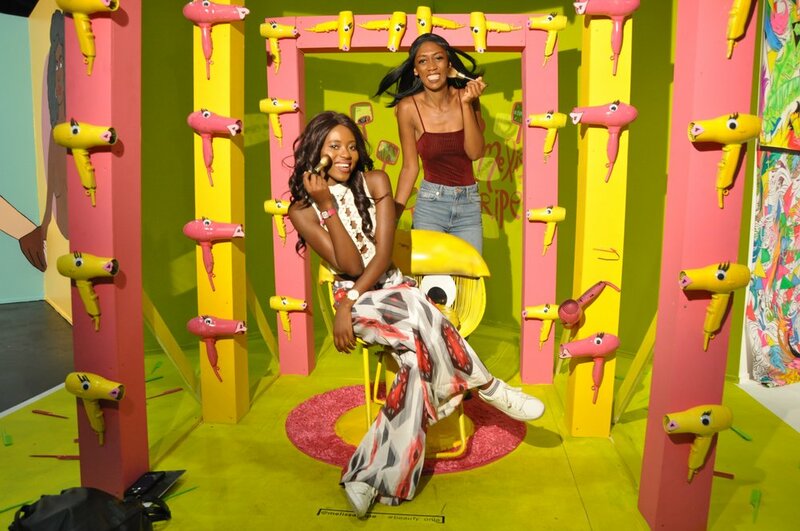 Day one was filled with beauty insiders and make up artists that were eager to learn about the brands and products that were on display. We had a lot of people interested in skincare and as expected, sheet masks were very popular. Day two brought on the crowds of teenage girls wanting to try out and take home as many products as possible. We had a number of social giveaways as well as make up testing and nail art demos. 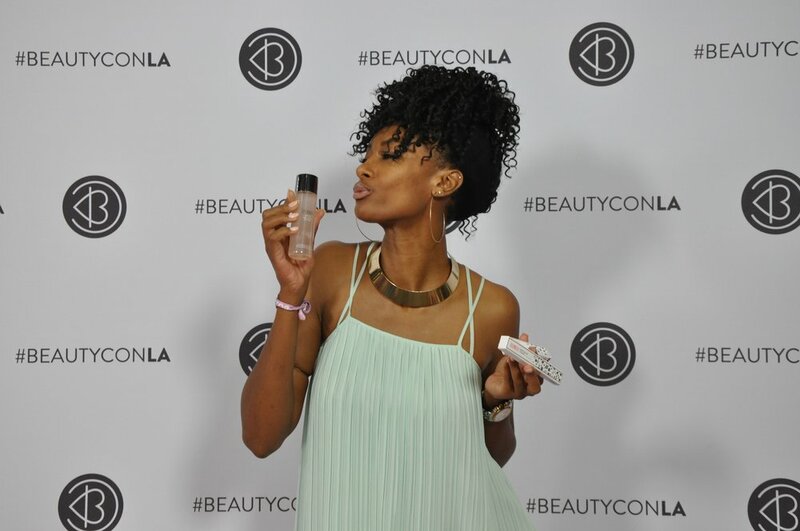 All in all, Beautycon LA was a huge success and we hope to continue this amazing journey that we have started. A big thank you to everyone who made this event possible!